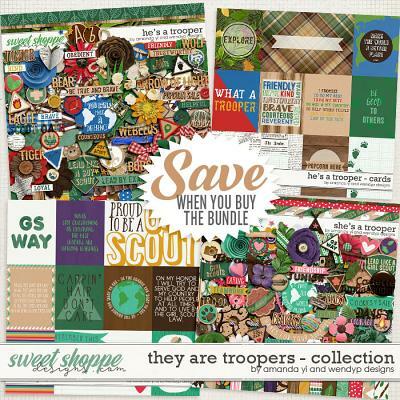 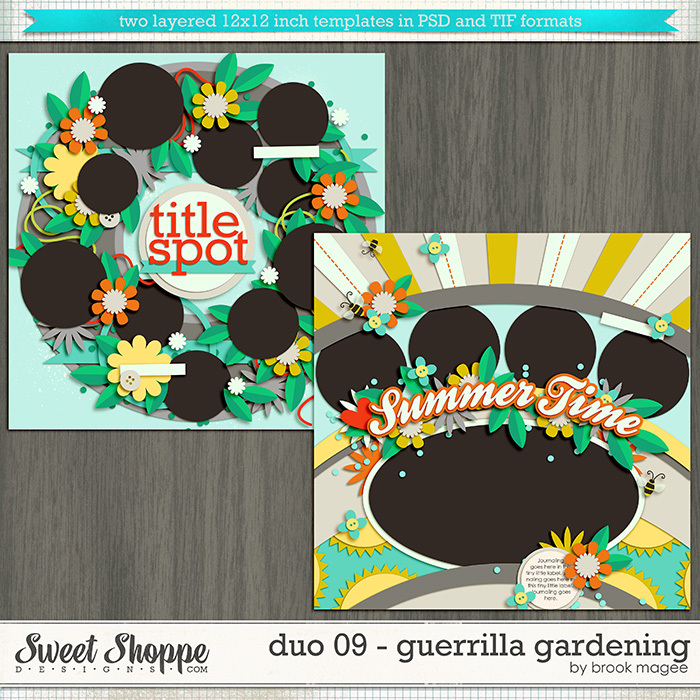 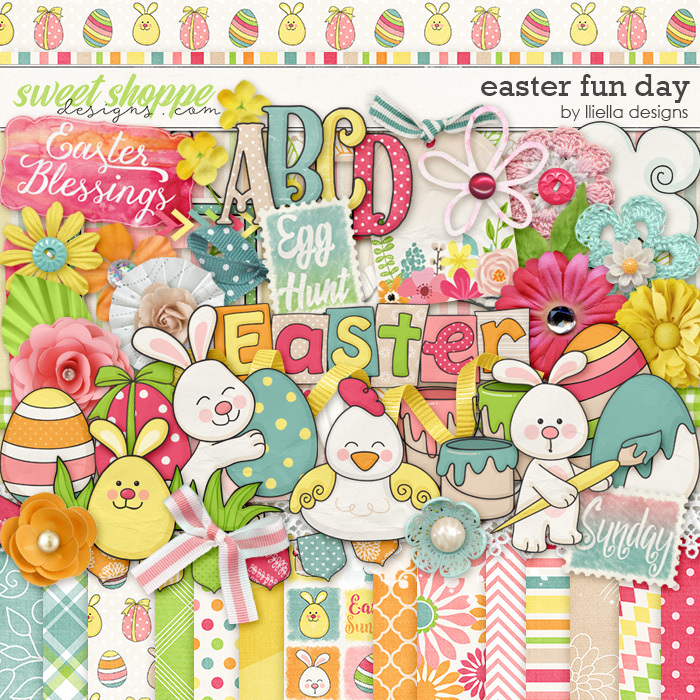 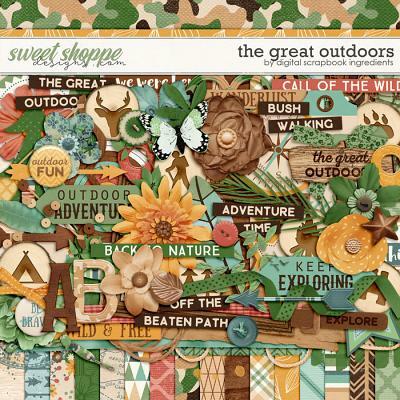 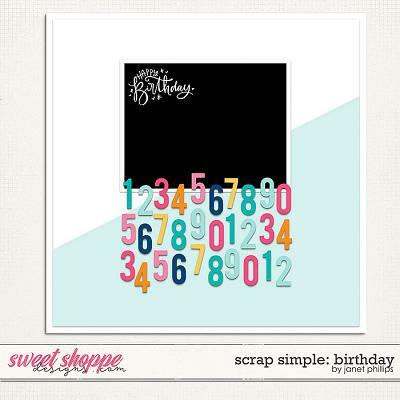 A digital scrapbooking paper pack by Blagovesta Gosheva. 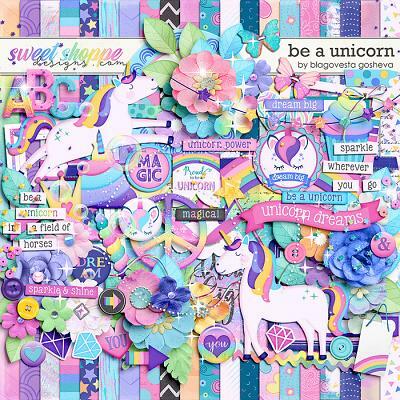 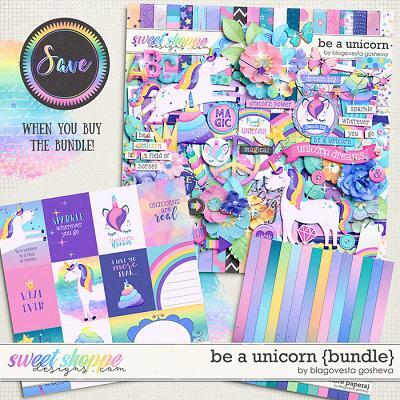 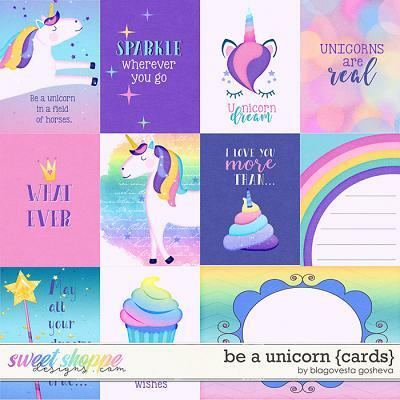 Includes 17 beautiful ombre papers made to coordinate with "Be a unicorn" collection. 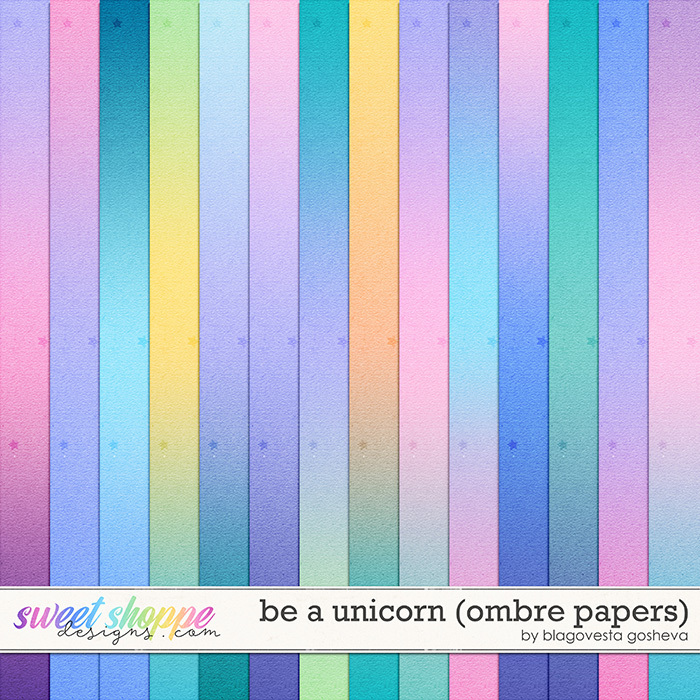 All papers are 12x12 inches, created at 300 ppi in jpg format for quality printing!